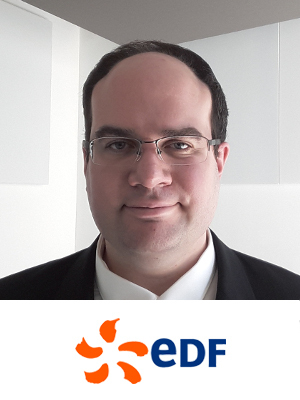 Fabien Bricault is project manager at the “Economics and technical analysis of Power Systems” department of EDF’s Research and Development direction. He is a graduate of Paris-Saclay University in innovation economics and networks industries. Since 2007, at EDF, his work has focused on strategic analysis and the definition of business models for the company, for the integration of smart grids and energy storage. He has participated in several external projects including the French Smart Grids plan. He teaches at Paris-Saclay University (Masters degree in Innovation Engineering) onstrategic analysis issues.